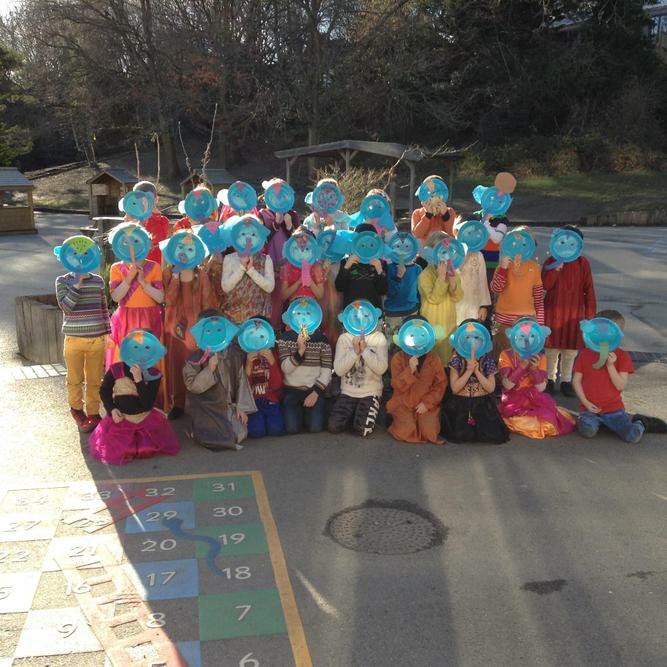 On Monday 28th January, Year 2 spent a day immersed in Indian culture. Dressed in traditional colourful costumes, they sampled a range of Indian cuisine, created their own Indian crafts and goodies and were decorated in beautiful mendhi. The most amazing part of the day for so many of the children was the Bollywood dance workshops where the children learned three dances which were later performed to their families. Well done to all parents and grandparents who also took part in the show. 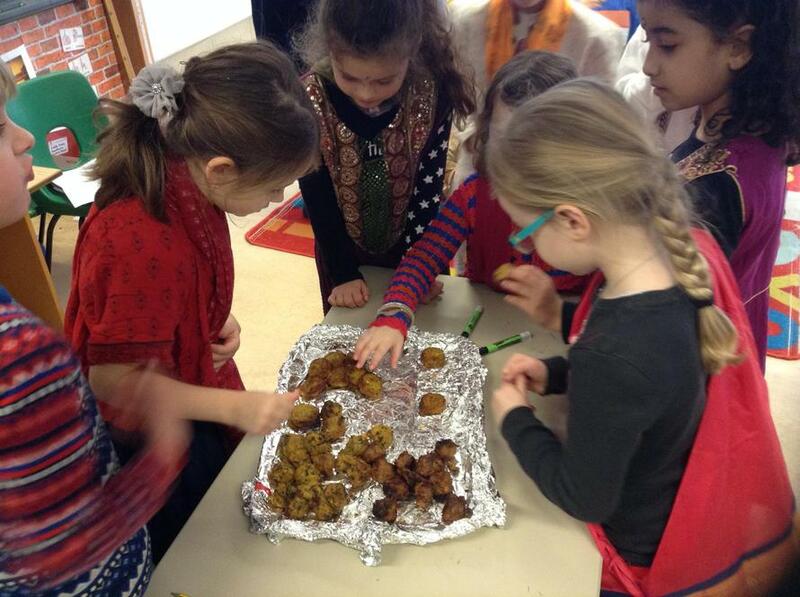 The school hall was buzzing with an Indian festival atmosphere!